The year is almost over, folks, and what better way to reflect on 2015 than to take a look at all the places we spent time in over the course of the past 12 months? The 2015 Lyftie Awards, presented by ridesharing company Lyft, contains a whole wealth of information about the spots we drove to the most, both nationally and locally. Consider it an homage to our 2015 travel habits — or, perhaps more accurately, our 2015 leisure habits. It turns out we really love coffee and booze (surprise, surprise). Nationally, the awards were given out in five different categories: Most visited restaurant, most visited bar, most visited coffee chain, most visited business school, and most visited general category. The local awards also covered the most visited restaurant and bar, as well as the most visited event venue, transit station (because apparently we spend a lot of our Lyft miles getting to other transportation hubs, interestingly enough), and trending destination. The local awards covered 10 10 different cities ranging from Seattle to San Francisco, Nashville to Austin, and Boston to Miami; when compiled together, the and the data from these cities were all compiled to create the ultimate guide of places we most visited this year. 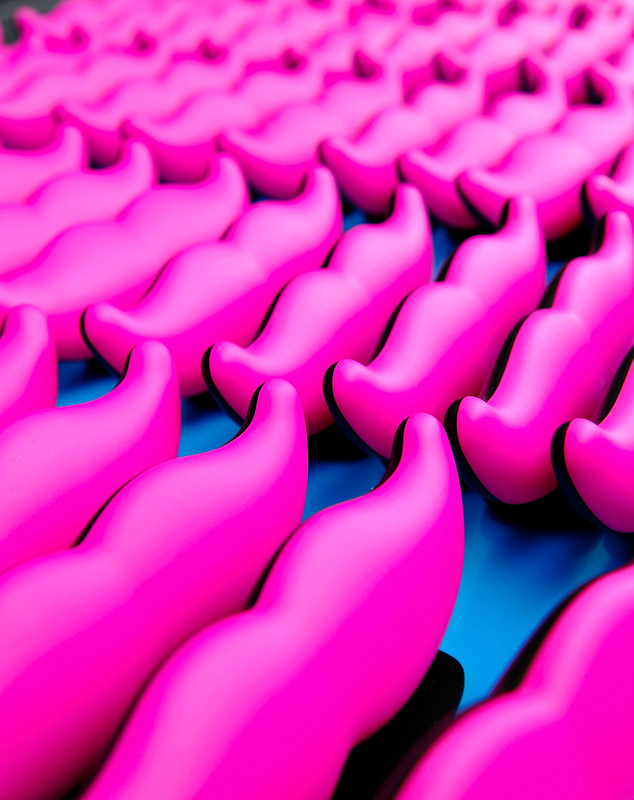 2015 was not only a big year for all the places that won Lyftie awards, but also a big one for Lyft itself. The company's value went from $1 billion dollars to $2.5 billion dollars thanks to an investment from Carl Ichan; the app got a makeover to allow drivers and passengers to personalize preferences and interactions a bit more; the company opened a new office in Nashville to build their Customer Experience Team; and it recently became the first ride sharing service to offer rides from LAX, beating out Uber and the rest of the competition. Needless to say, Lyft is coming out of 2015 stronger than ever, and so are these five national hotspots where people wanted to go more than anywhere else. Head on over to the official Lyftie Awards homepage to see the results for each of the local cities. The most rides to any restaurant in the country were taken to Tacolicious, a San Francisco taqueria with a menu that boasts guajillo braised beef short rib tacos, fried sweet plantains, and sparkling sangria. According to the map provided by Lyft, the location on Valencia Street takes the cake, but there are two other locations in SF and one further south in Palo Alto. The Abbey is a prominent gay bar in West Hollywood — so prominent, in fact, that it's acclaimed as the best gay bar in the world. The bar throws all sorts of events, including ladies' nights, New Year's Eve parties, and Pride events; it's fair to say that it turns into more of a nightclub scene than a regular old bar on event nights. It makes sense that it won the Lyftie for most visited bar, because what more does anyone need other than booze, dancing, and rainbows? Because obviously. This coffee chain has free wifi, ample seating space, classic roasts, popular seasonal favorites, sweet snacks, tasty meals, and an international presence. Even though it seems like you shouldn't have to Lyft to a Starbucks because they're everywhere, somewhere it's impossible to do anything without that morning cup of coffee... which you'll buy as soon as someone drives you there. This prestigious institution ranks number one in the most visited business school category on a national scale, and as one of the top universities in the world, it makes sense why. I mean just look at those two men lying shirtless is the freezing Massachusetts snow. So handsome. So suave. Who wouldn't want to visit that? The number one place Lyft drivers dropped passengers off this year was at various transit stops — train stations, subways, and bus stops — so people could continue their journeys to wherever they were going next. Yay for everyone being environmentally friendly by commuting and driving less! Check out all the 2015 Lyftie Awards.